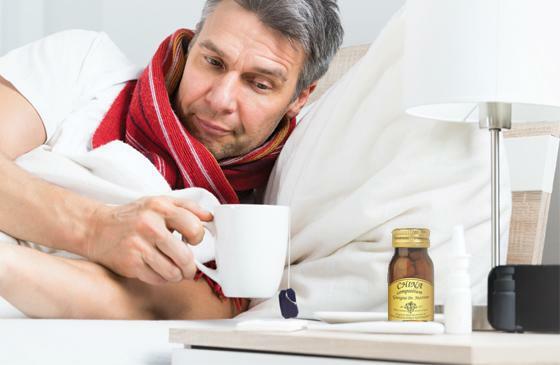 Fever is nothing other than a rise in body temperature above the levels deemed "normal" (that is, with slight variations, between 36 and 36.5°C). By itself, fever is not a disease but a symptom; it is in fact, a body’s response to external aggression, aimed at eliminating the destabilising agent. 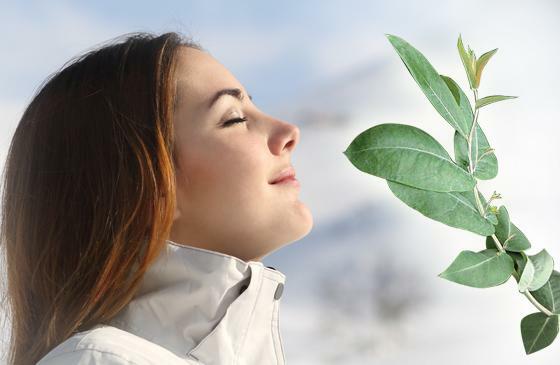 To breathe properly even in Winter and prevent seasonal illnesses you can make use of aromatic herbs. Find out the most effective and used ones in natural supplements. The best way to protect yourself from the common winter diseases is prevention, preparing your body to react to external attacks from viruses and bacteria. 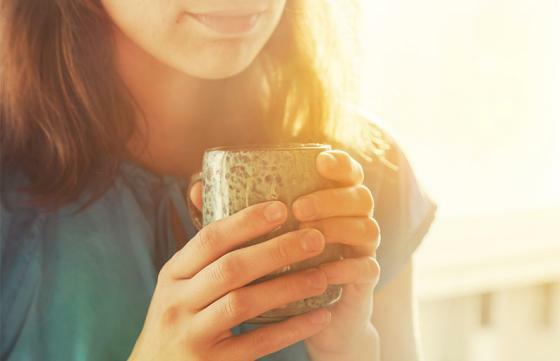 Some plants can be valuable natural remedies for productive or dry cough. Find out the most appropriate help based on your symptoms! 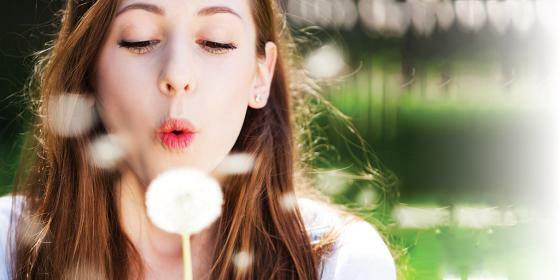 Are there natural remedies against allergic rhinitis? In late March, Spring begins to bloom: you can see the first flowers on trees and plants, hear the hum of bees and other insects that populate the air, smell the scents of flowering shrubs. Nevertheless, a growing percentage of people cannot fully enjoy this natural spectacle because of bloodshot and watery eyes caused by allergic rhinitis. 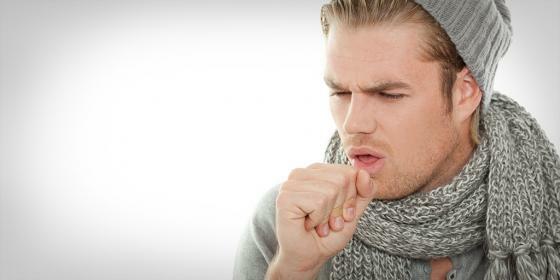 Respiratory disorders are, as is known, among the most common illnesses of the winter season. The cold winter months are a great challenge for the health of our respiratory tract, particularly the nose, throat and bronchial tubes. 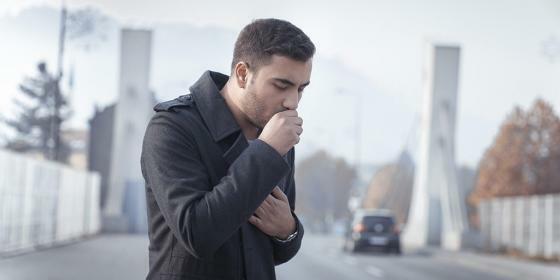 Exposure to cold weather or to a sudden change in temperature may often be sufficient to get a cough or a cold, which, if neglected, can lead to an accumulation of phlegm and evolve into a nagging bronchitis. 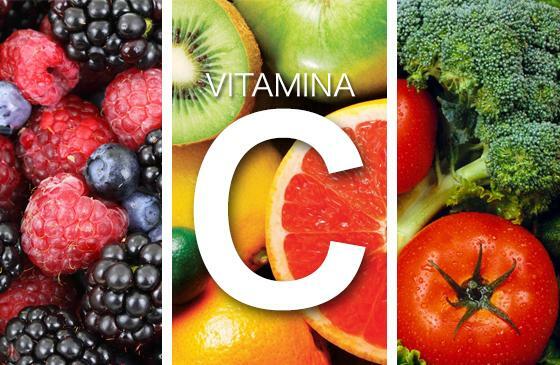 It is probably the most "famous" and studied of all vitamins: we are talking about vitamin C (or ascorbic acid), a water-soluble vitamin that performs multiple functions for the well-being of our body. Cinchona calisaya is a medicinal plant, one of several Cinchona species, belonging to the family Rubiaceae, native to the Andes, from Venezuela to Bolivia. 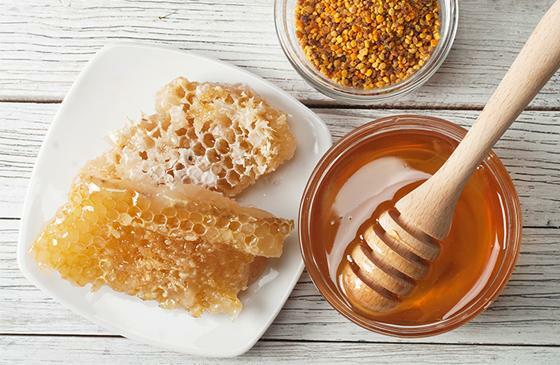 Propolis is a resinous substance produced by bees, nowadays used in herbal medicine for the preparation of throat sprays or in the formulation of some natural supplements. Eucalyptus (Eucalyptus globulus) is an evergreen plant native to Australia. Are there natural remedies for headache? 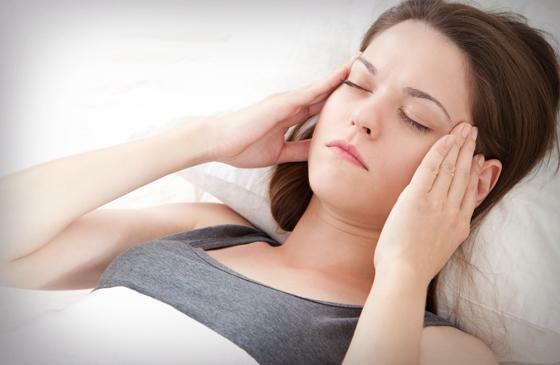 What causes headache and are there natural remedies to relieve it? 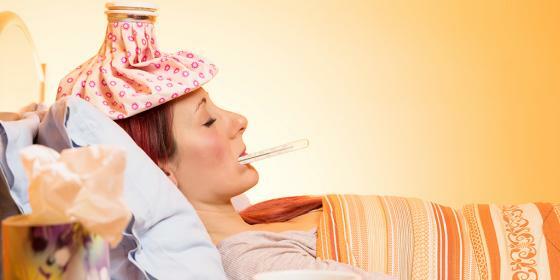 The common headache is probably one of the most widespread ailments.